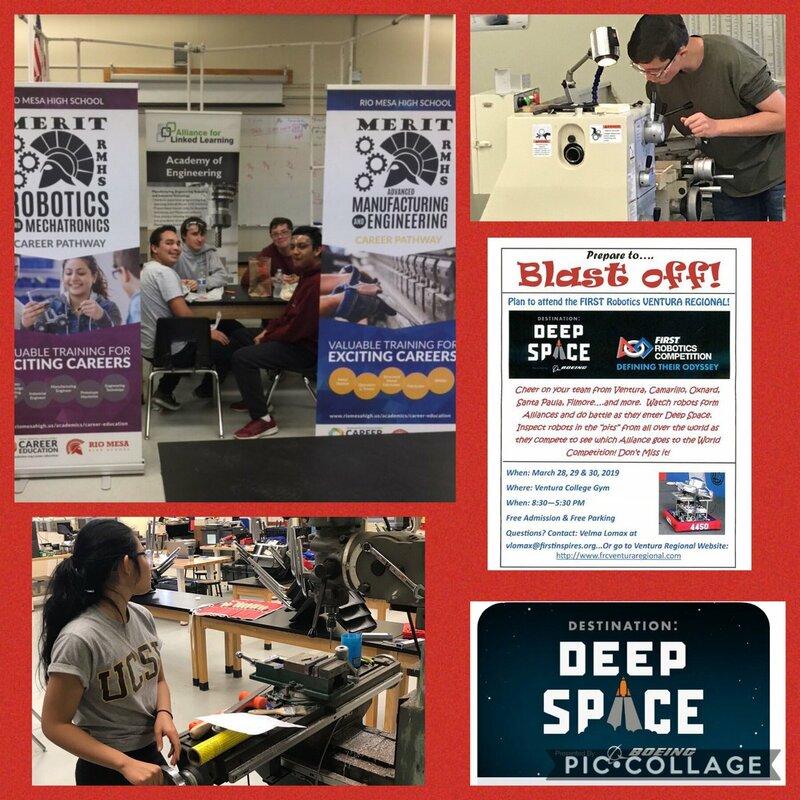 RM Robotics Team putting in work as they have the past few weekends doing final allowable preparations for the “Blast Off” First Robotics Competition on March28-30 at Ventura College http://www.frcventuraregional.com/ Spartans Elevate- Together We Rise! WE>me! 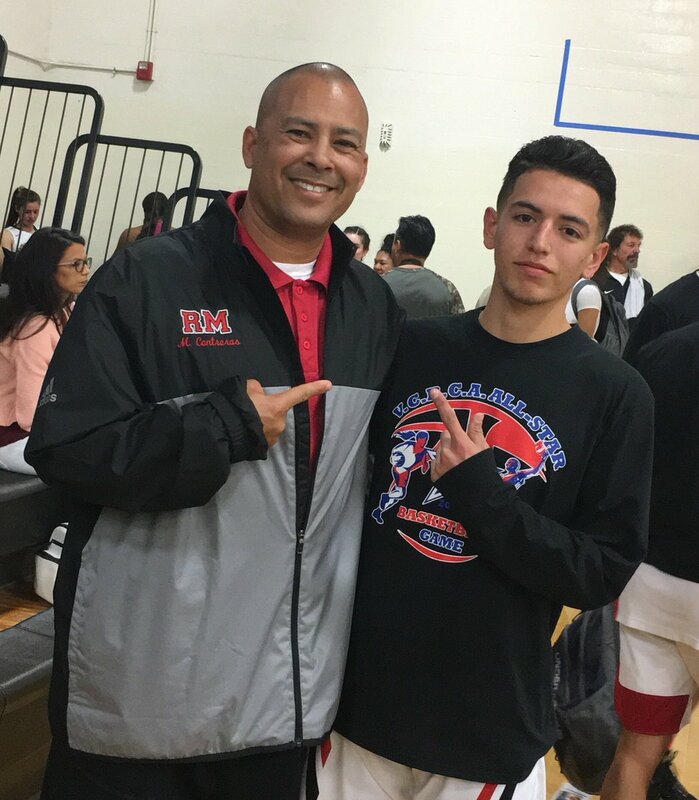 Congrats to RM’s Angel Medina on making/playing in the East-West County Basketball All-Star Game! He made some awesome 3-pt shots while rep’n the West All-Stars! Spartans Elevate-Together We Rise! WE>me! A group of our students acquiring more tools for leadership during a day conference through Friday Night Live. Spartans Elevate- Together We Rise! WE>me! Attn Juniors & Seniors– event this Friday 10:15-11:30am. (Buses will depart RM at 9:55am)-Some companies will be promoting internship & employment opportunities. Field trip due today by lunch! 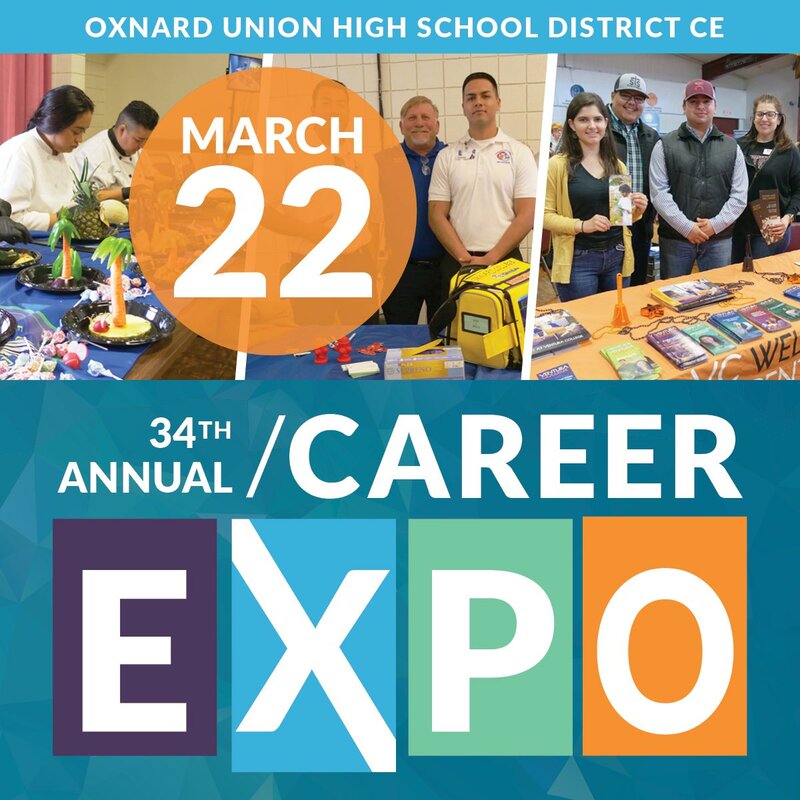 Sign up now with Ms. Natalie Magaña in the Career Center. WE>me! “Social Media Business students completed a unit of creating short animated commercials – go follow @spartans_on_central and watch for upcoming posts by students. 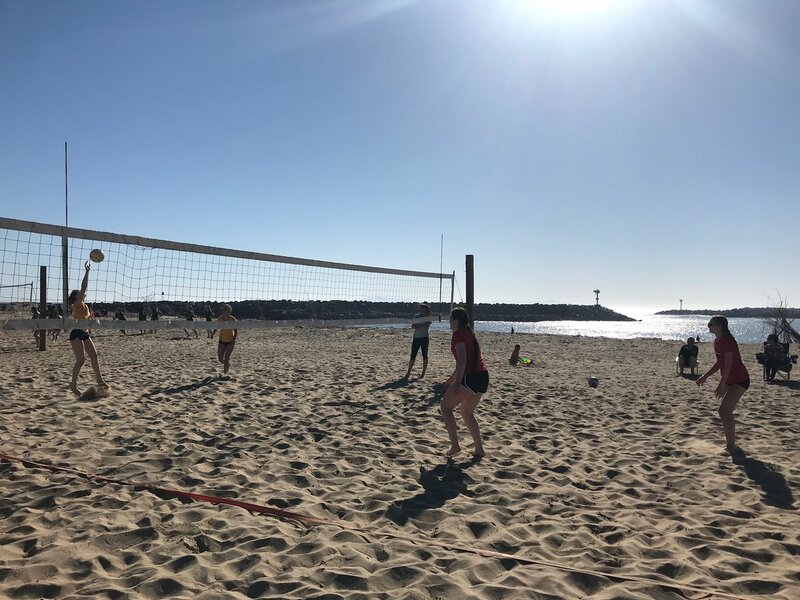 Congrats to our Girls Varsity Beach team on their victory this afternoon against Ventura! 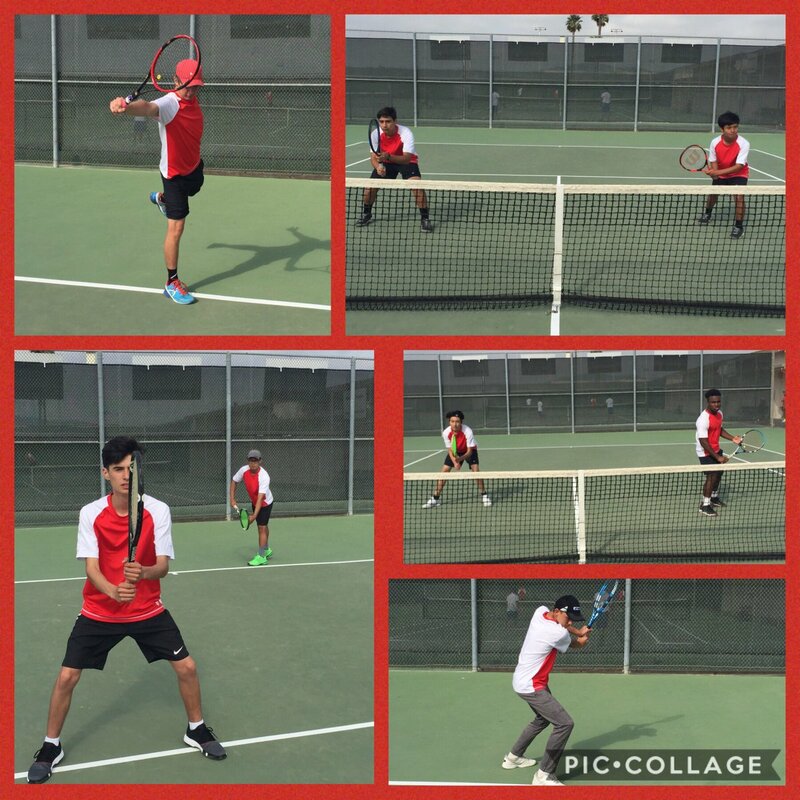 Congrats RM Boys Tennis on their win over CIHS. Spartans won 12-6. Now 2-1 league; 5-3 overall. Spartans Elevate- Together We Rise! WE>me! 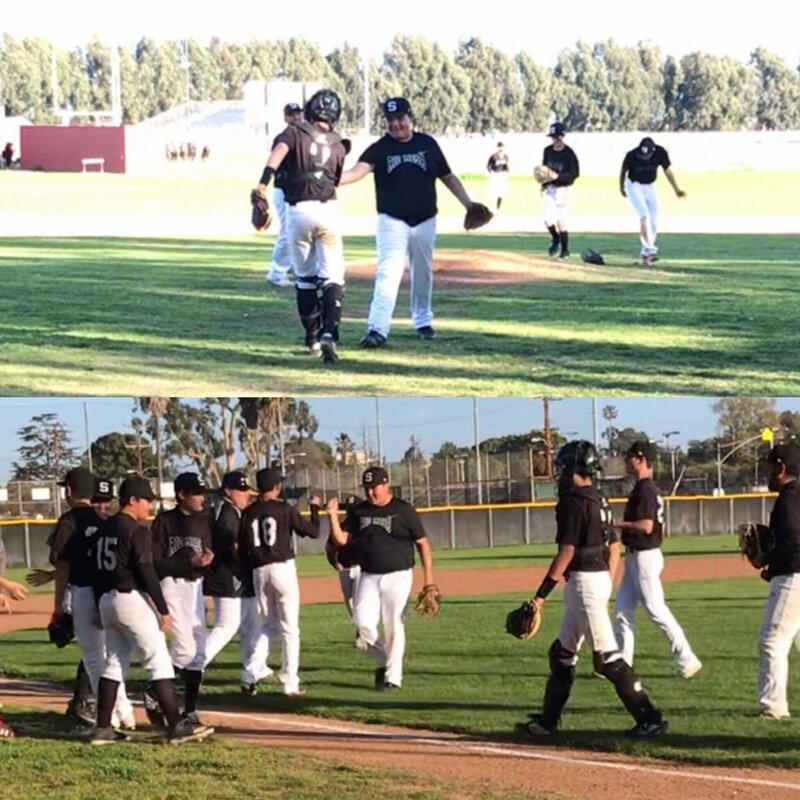 Congrats RM Frosh Baseball on their 1-0 win over Pacifica HS. Second complete shut out for Adrian (Sharky) Madera -only allowing 4 hits! Anthony Garcia scored the winning run! Spartans Elevate- Together We Rise! WE>me! Congrats RM Softball on their win over Pacifica. Varsity won 1-0. Alyssa Madrid (right) went 2 for 4 w/HR & winning run! Alicia Estrada (left) 8IP, 17Ks SHUTOUT! 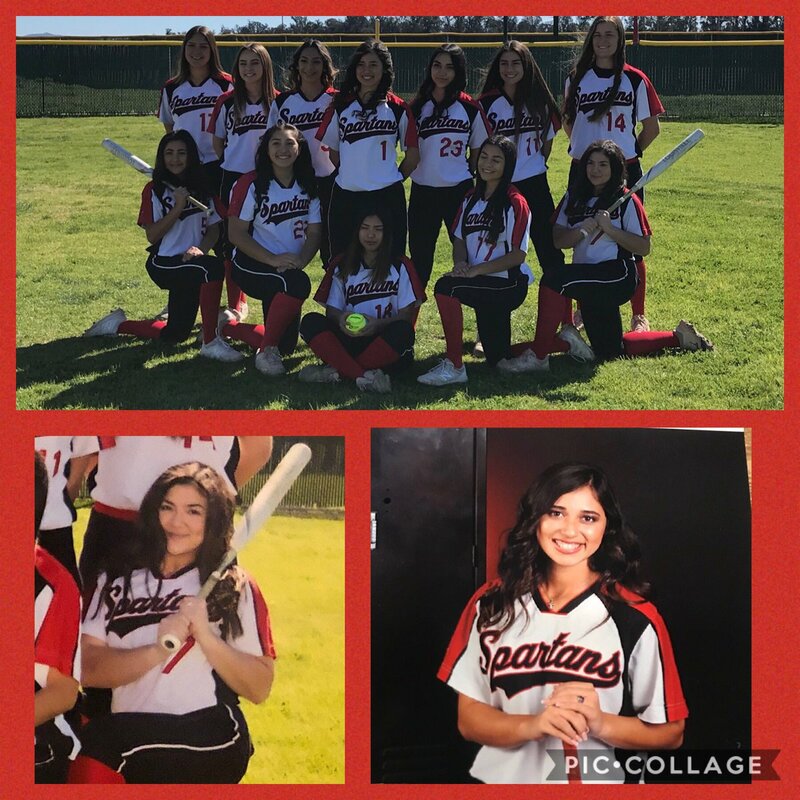 JV won 11-1 Jazmin Balderrama 3 for 4, RBI Juliann Herrera 6IP, 11Ks. Congrats RM JV Softball on their 12-0 win over Ventura HS. B Bernal 3 for 3 2RBI, D Ramos 2 for 3 2RBI. J Herrera 5IP 8Ks NO HIT Shutout! Spartans Elevate- Together We Rise! WE>me! 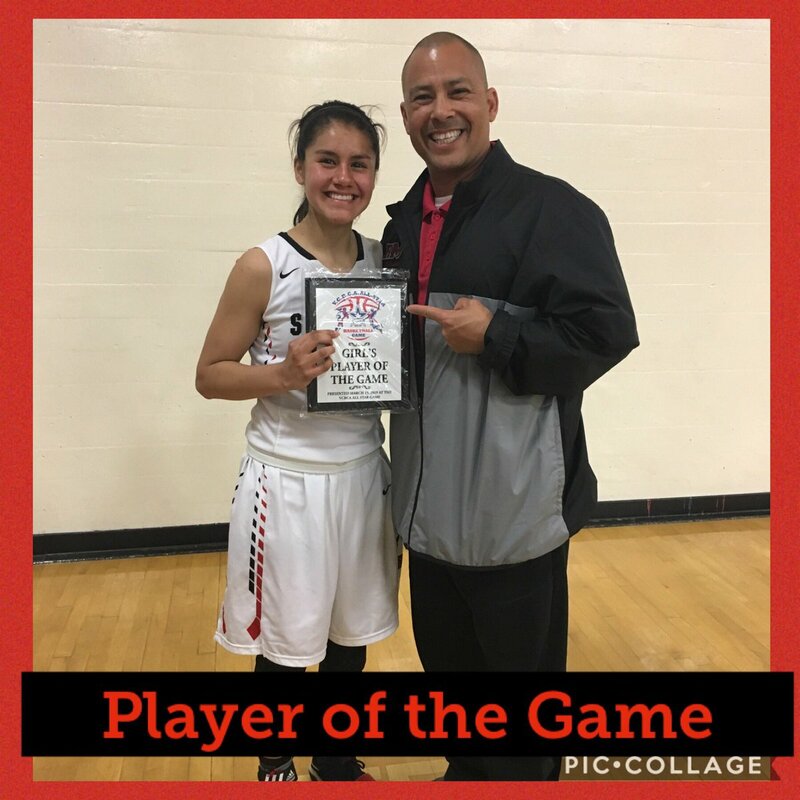 So proud of Rio Mesa’s Senior star, Lupita Rocha, on being selected Player of the Game in the 2019 County All-Star game! Spartans Elevate-Together We Rise! WE>me! 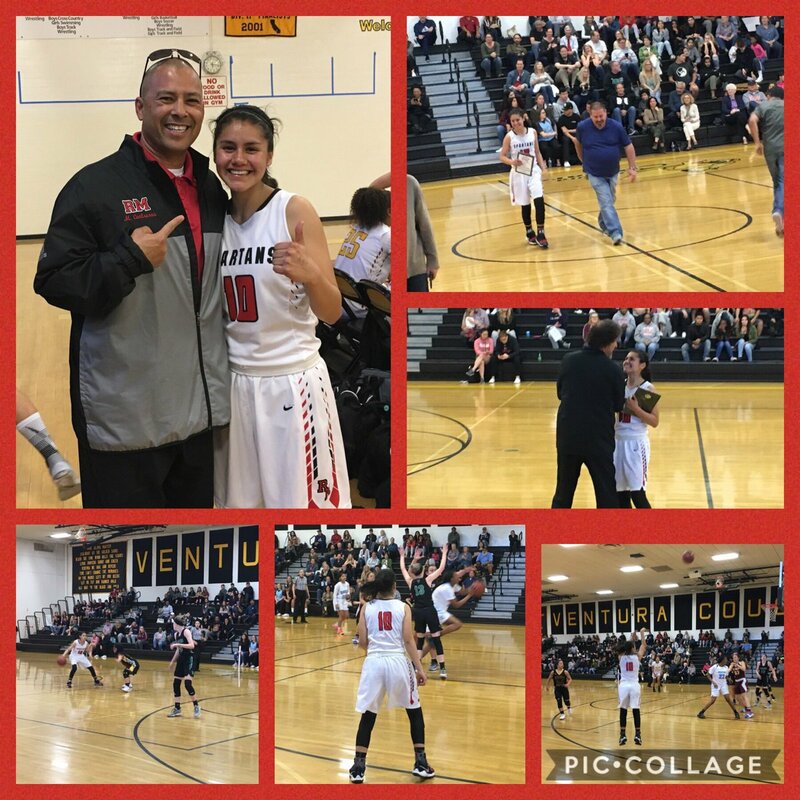 Congrats to RM’s Lupita Rocha on making/playing in the East-West County Basketball All-Star Game! She also won the 3-pt shooting competition! Spartans Elevate-Together We Rise! WE>me!